If you're around on Saturday, check it out. 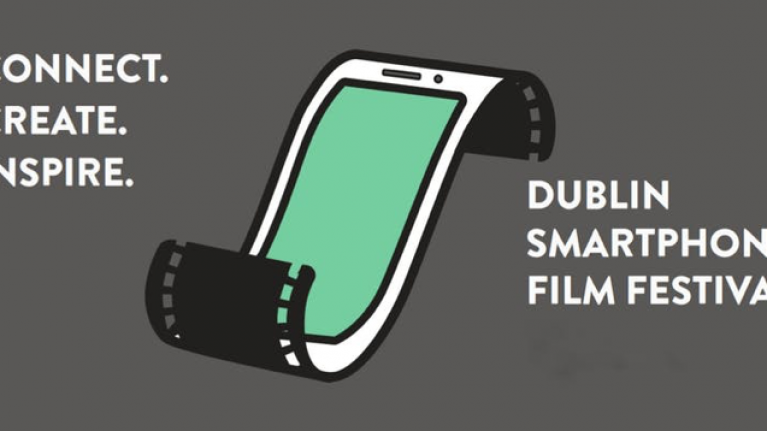 The 2019 Dublin Smartphone Film Festival is taking place in the Teeling Whiskey Distillery, New Market this Saturday, 26 January. The festival will screen a selection of short film, documentary, animation and music videos, along with educational workshops. It boasts over 100 entries from more than 25 countries, with awards categories including Best Fiction, Music video, Documentary, Animation, and Best 360/VR film with entries restricted to no longer than 15 minutes in length. The festival programmers are on the lookout for strong original concepts with an inventive use of the technology and as the festival enters its second year, is a chance filmmakers to create their stories using their phones and to provide them with a platform to present these stories to a wider audience. The Dublin Smartphone Film Festival will take place in the Teeling Whiskey Distillery in New Market on January 26 and kicks off at 7.30pm. Tickets cost €15 and you can pick them up here.